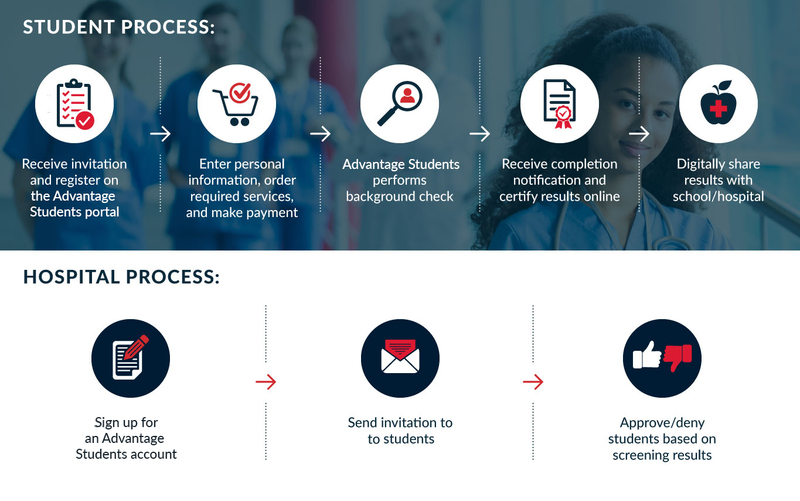 Advantage Students – Saving you time, so you can save lives. Saving you time so you can save lives. 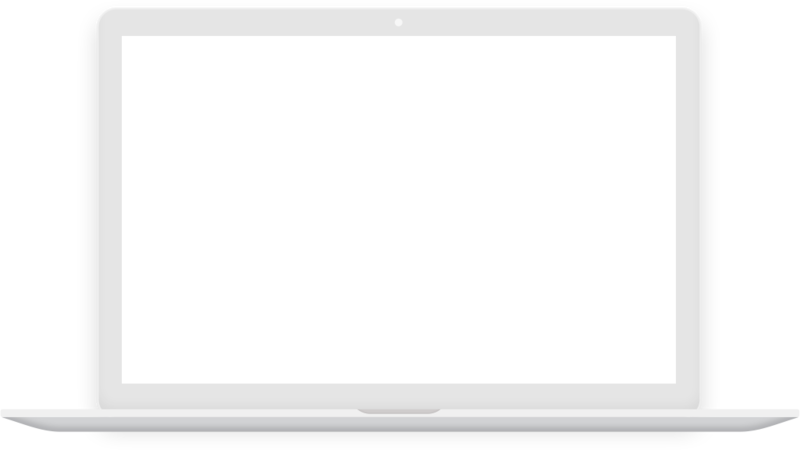 Our mission is simple: to streamline the screening of your medical students with a portal accessible to both students and administrators. 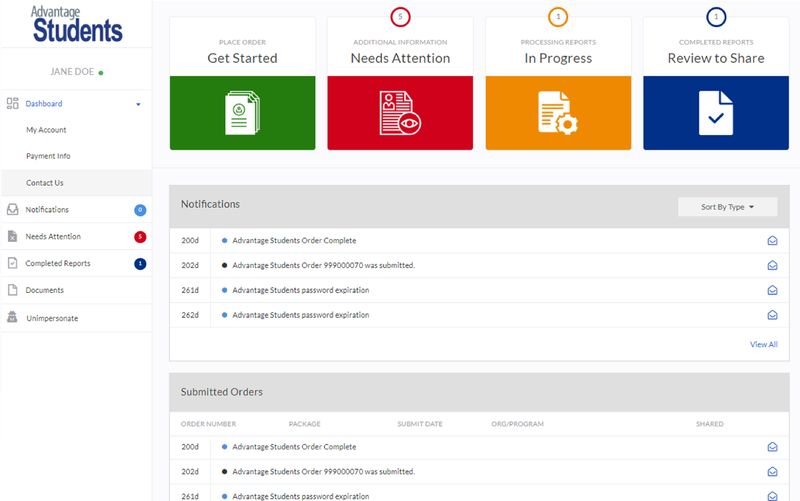 Our system automatically populates the required services designated by the students’ specific clinical programs, and allows them to share their results with the programs of their choosing. 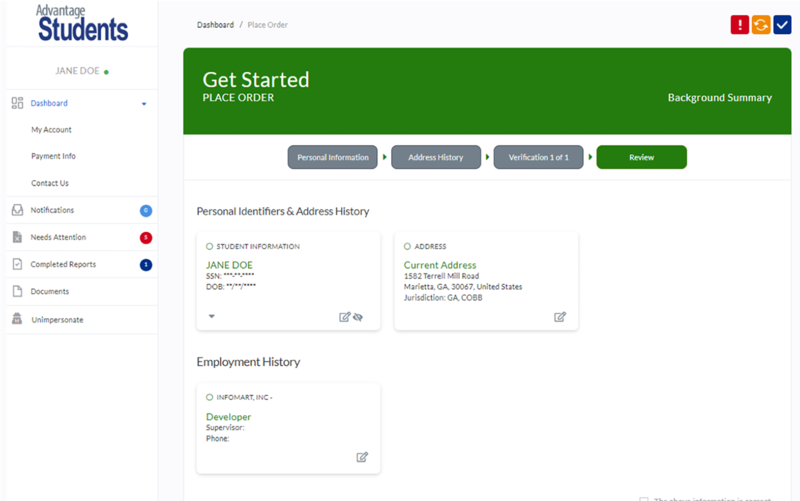 On the tracking and retrieval side of the portal, program administrators view statuses, indicate acceptance, and store results for future compliance audits. Our exclusive focus on the healthcare industry means you get trustworthy expertise, every time. Get in touch. We are here to help with anything you need.